My parents are strange people. Driving 5km for dinner or lunch is sometimes very far away, for them. For us, 5km away is just around the corner. 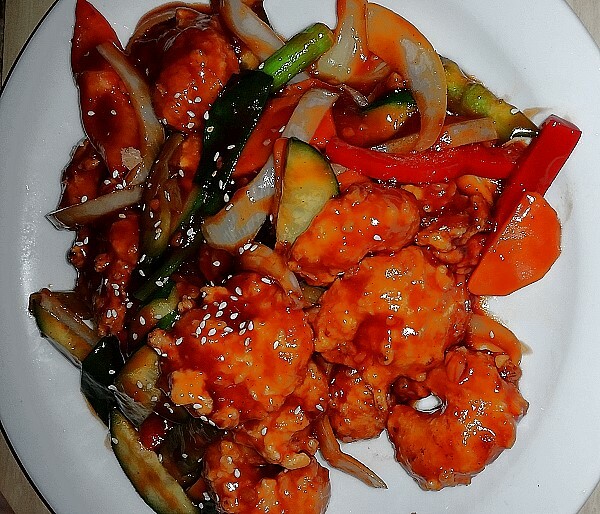 We’re willing to drive for an hour or two for lunch or dinner if the food is something we enjoy. 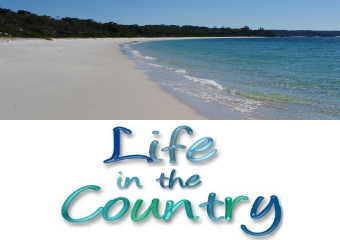 Sussex Inlet is about 30 minutes away so it is about a perfect distance to have a nice drive then have a lovely dinner. They are usually willing to go here if we suggest it, because they like the food. We’ve been visiting here from time to time for nearly 10 years now. The first time we went, I found my dish and I have never ordered anything else here. 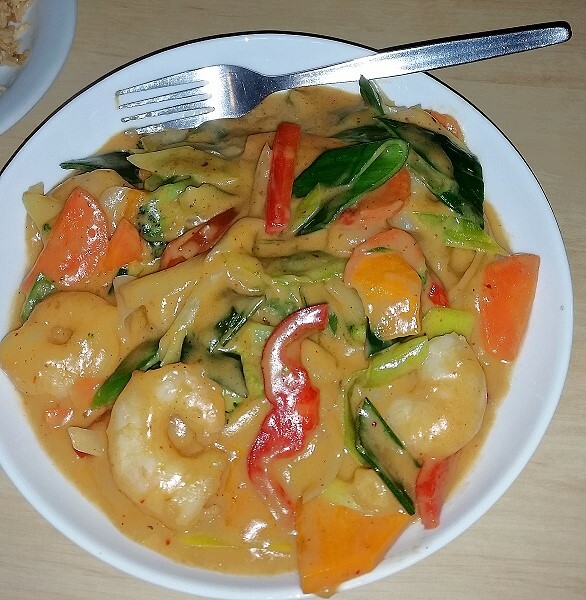 I always order the Thai King Prawn Cinnamon Curry. It is a little spicy, as it does contain red curry, but it is not too spicy for me. Dad loves the Peking Prawn. We always swap a prawn. This time his prawn had a bit of a kick to it, it was way more spicy than usual. 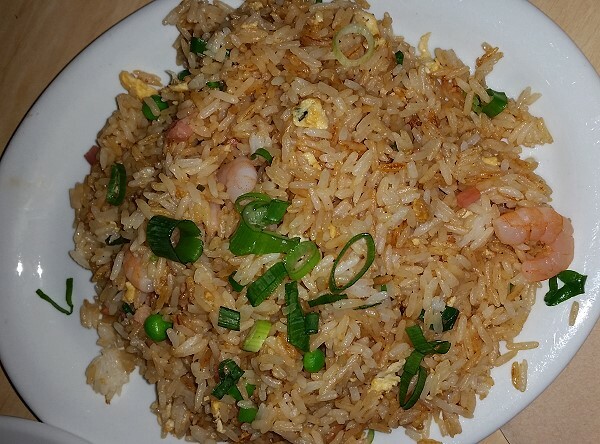 We also share a fried rice between us, mostly to soak up the sauce. The sauce on my meal is amazing and I don’t want to miss any of it!. 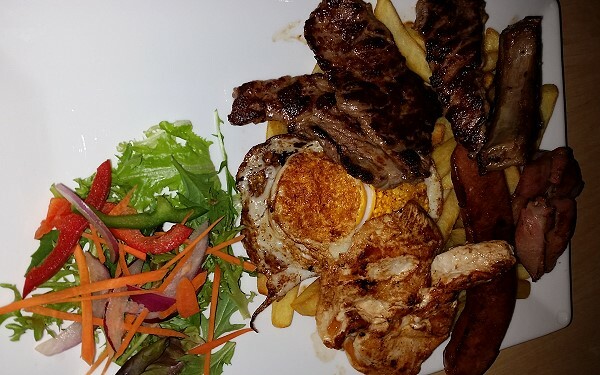 The Other Half loves a mixed grill, this one was very flavourful. The meat was beautifully cooked. 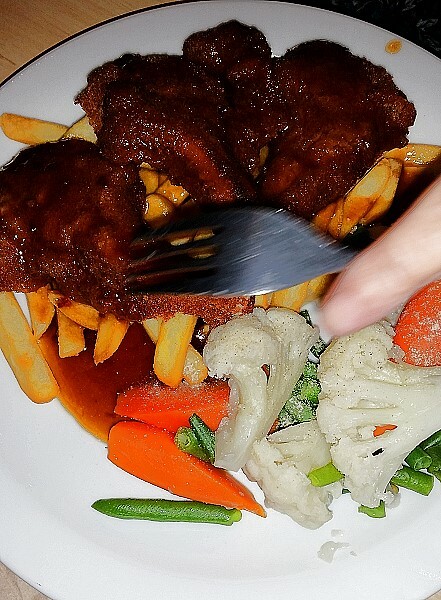 Mother cannot go past a crumbed lamb chop. Dinner was yummy. I don’t have any photos but we did pick a couple of desserts to share. 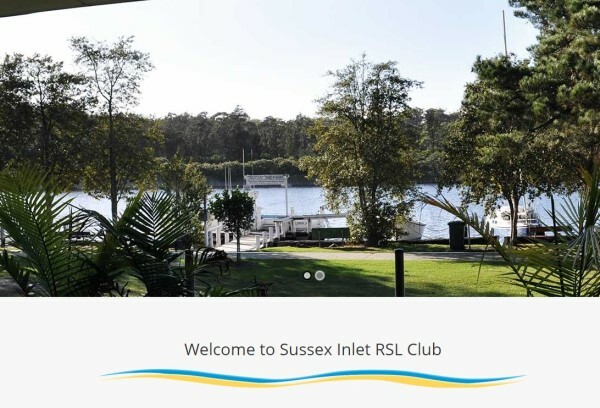 Sussex Inlet is a gorgeous place to visit, so if you are in the area you might want to have lunch or dinner at the RSL club. It is good reliable tasty food.